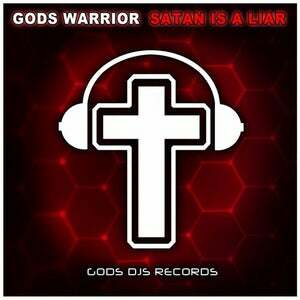 Check out our first riddim dubstep style track ever release on Gods DJs Records from our newest artist Gods Warrior! To The King Original Mix Samuel Zamora GodsDJs Records L.L.C. Never Let Go Original Mix FirstLast GodsDJs Records L.L.C. Only One Original Mix DJ Tekoa GodsDJs Records L.L.C. Longing Original Mix Elishua Summer GodsDJs Records L.L.C. 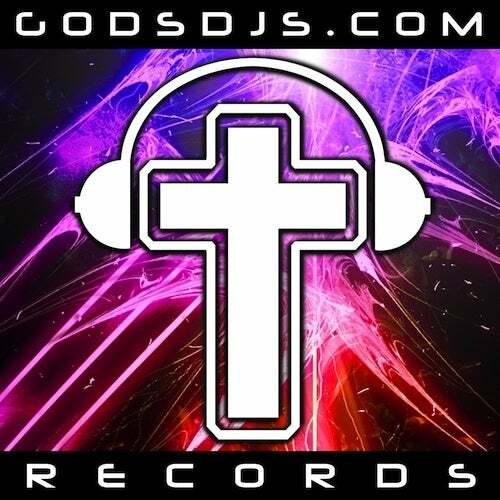 God's Great Dance Floor Original Extended Mix Reyer GodsDJs Records L.L.C. You Came Near DJ Jireh Remix Dj Jireh, Nate Marialke GodsDJs Records L.L.C. Without Your Love Original Mix Elishua Summer GodsDJs Records L.L.C. Little Wonders Original Mix Elishua Summer GodsDJs Records L.L.C. New Day Original Mix Matt Luxx GodsDJs Records L.L.C. Salvation Original Mix Jhonny Vergel GodsDJs Records L.L.C.